Car Transport From Valencia to Surrey Sussex. Best Car Transport offer a quality car shipping services from Valencia and surrounding area on Spain’s Costa de Valencia. 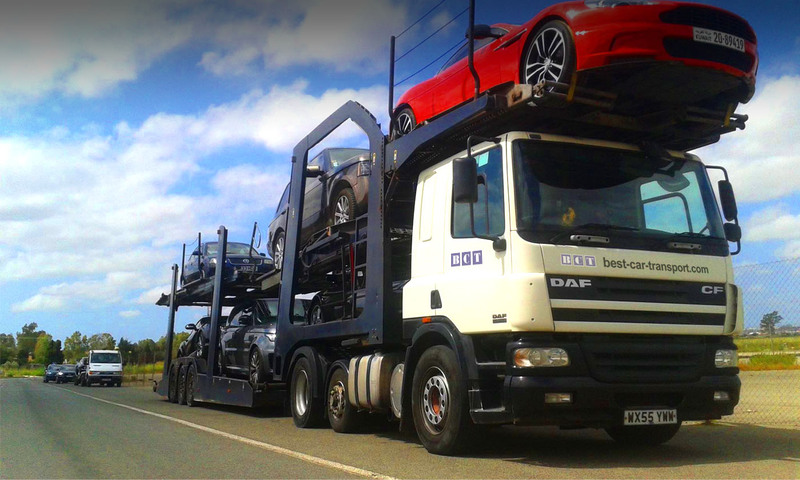 Are you needing car transport from the Valencia area of Spain to the UK or Ireland? Best Car Transport can help! Competitive rates, quality service. Leave a few details below and we’ll get back to you, usually the same day. Or call us on 00351 934 024 869. We have regular transporters running between Spain and southern England.